Dr. Altman grew up in the New Castle area and attended Neshannock School. She graduated from Penn State University after receiving BS degrees in Animal Science and Microbiology. 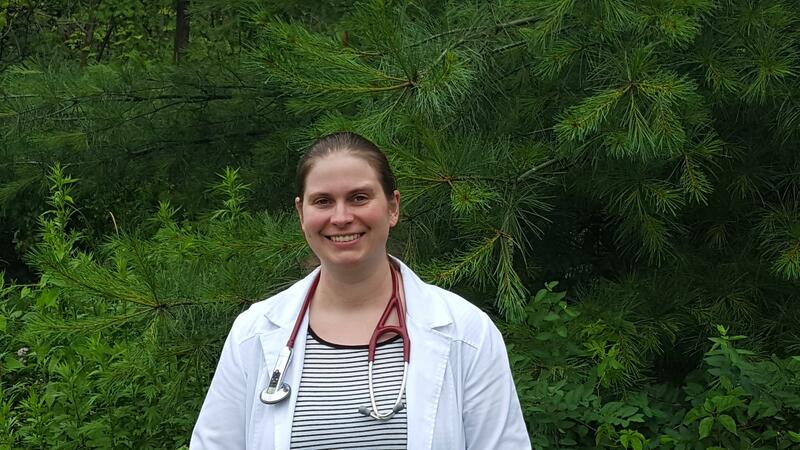 Dr. Altman received her Masters degree from Youngstown State University, concentrating in cardiovascular physiology. After attending the University of Pennsylvania in Philadelphia she received her VMD degree in 1987. She opened this practice in 1996. Dr. Altman has two sons and they share their home with a dog and a horse. In her spare time she enjoys hiking, biking, traveling, horseback riding and reading. Dr. Altman lives by the philosophy: Never give up and always do your best! 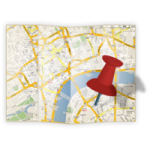 Dr. Snyder was raised in Wasilla, Alaska. 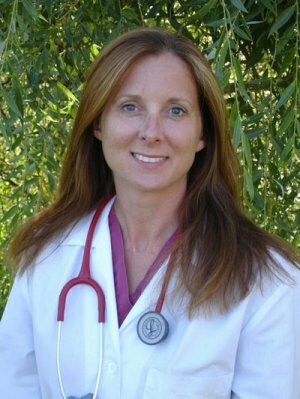 After attending Simpson College in Indianola, Iowa, she graduated with her DVM from Iowa State University in 1996. 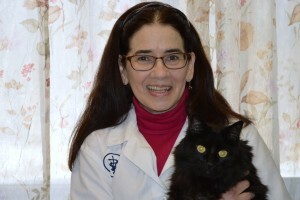 She joined North Memorial Animal Hospital in July of 1999. Dr. Snyder enjoys reading, gardening, boating and watching the Steelers. Dr. Snyder and her husband are blessed with two children and they share their home with several cats. From a young age, Dr.Jones knew she wanted to be a vet. When she was 3 she wanted to be a vet because she loved animals, when she was 12 it was because she loved animals and read all of James Harriot’s adventures, when she was in her 20’s it was because she loved animals, had read all the stories and wanted to help fix as many as possible. Now having a deeper understanding of the incredible bond formed between us and our pets as family members her goal is to provide the care needed to allow each pet to thrive with their family She strives to give each patient the high-quality attention they need to live full and healthy lives with their human families. Dr. Jones shares her life with her husband Ed, son Eli, 1 dog; Chewy, 1 cat; Milo and a horse named Promise. Along with general practice and diagnostic work, Dr. Jones handles all of our orthopedic surgeries.